The intelligent way of condition mapping for art objects. 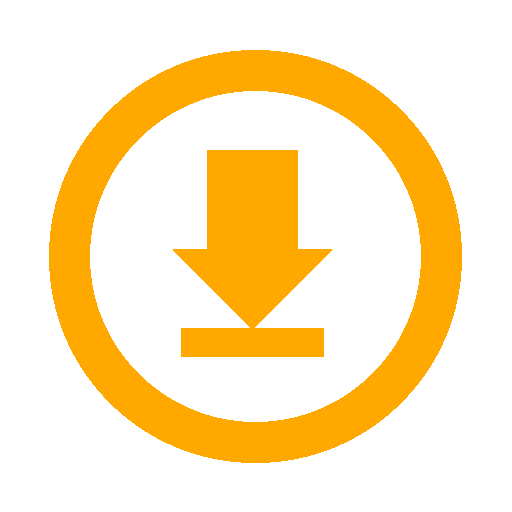 Download the latest installer, user guide or inform yourself about possible customisations. Get first hand support from our developers - experience stellar customer support! All about the company, the people behind the scene and how to get in touch. DiVisual's mapping system was invented by conservation- and art-experts togthter with IT-professionals. 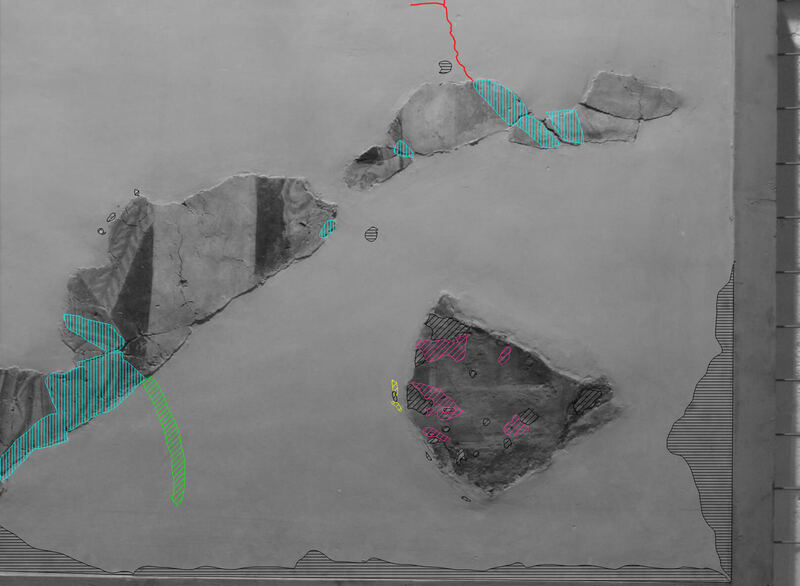 Mapping and documenting art is a very important task in conservation and the museum business. With growing numbers of temporary exhibitions and spectacular shows, important art and art work is constantly travelling around the globe. With the Mapping System MSv8 we are taking the mapping process to the digital age and meet the challenge of todays museum's and exhibtion's requierements. The simplicity of the DiVisual Mapping System will make the difference! Think of the DiVisual Mapping System as your digital pendant to a pen and paper. It is easy to learn and fast to use! Now the museum expert can create highly accurate mappings in no time that can even register earlier states of a condition and compare the past and present situation of an art work. As it is a core digital document with international standardized formats (TIFF) the copying and exchanging of the information is easy and free of loss!